There is nothing worse than a shank or a hosel rocket! Playing a shank is possibly one of the most destructive shots in golf. Curing shanks is never easy in golf, but what you can do is start working on a new habit. 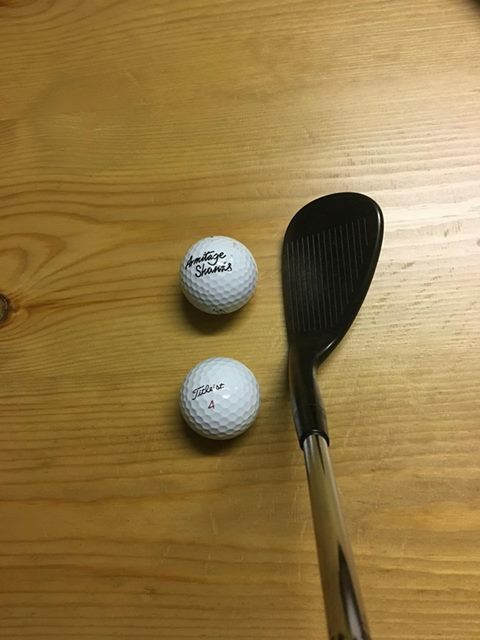 The following two golf swing tips can certainly help golfers cure their shanks. Place two balls down and set up as normal. Our intention is to hit the outer ball and also hit the inner ball. This drill will train you to swing the club closer to your body during the downswing. Should the club move too far away from your body that’s likely to become a shank or a hosel rocket! Also, place a pole pointing parallel the target and use that pole as a reference for swing direction. Notably, the pole can help you feel your club swinging along a straighter swing path that is straighter back and straighter through. Place a golf driver headcover or similar very close to the toe of the golf club head at address. The method is; simply do not hit the head cover when you’re hitting the golf ball. Also, this is a drill for a more accurate swing path to the ball. What I recommend to golfers that hit the headcover as they hit the ball is as follows: Setup, where the toe of the clubhead is close to the head cover. 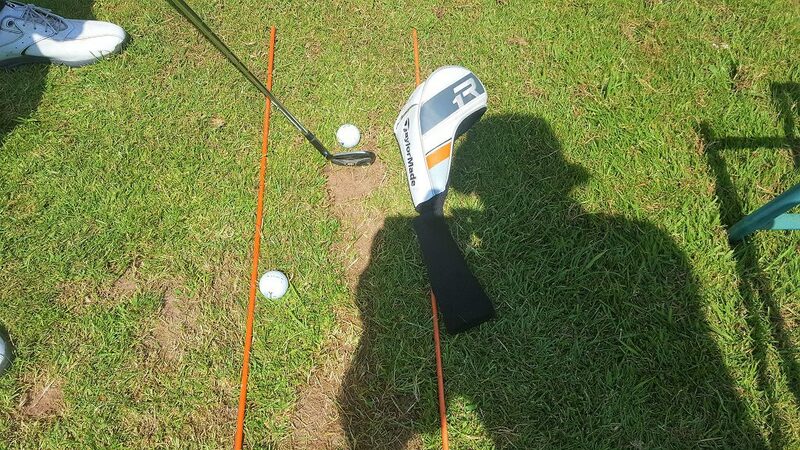 Make really good practice swings without hitting the headcover. Then apply the same type of swing just practised to hitting the ball. Keep on repeating this action until you crack that habit. Should you suffer from this affliction? Please do not delay and contact me today and let’s get working on fixing that problem.